Nine suspected “IS” militants have been detained in Malaysia, including two implicated in a grenade attack in June. 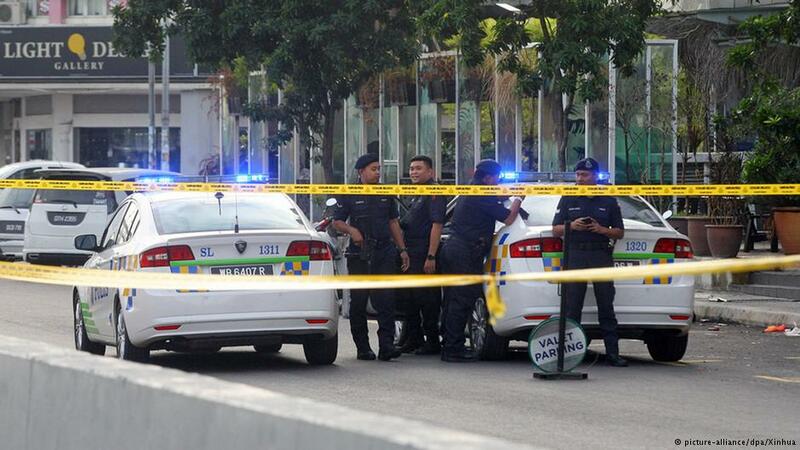 Some 200 Malaysians have been arrested for suspected links to the jihadist group since 2013. The nine suspected “Islamic State” (IS) militants were arrested during a two-week sweep from July 20 to August 9, a senior Malaysian police official said on Saturday.